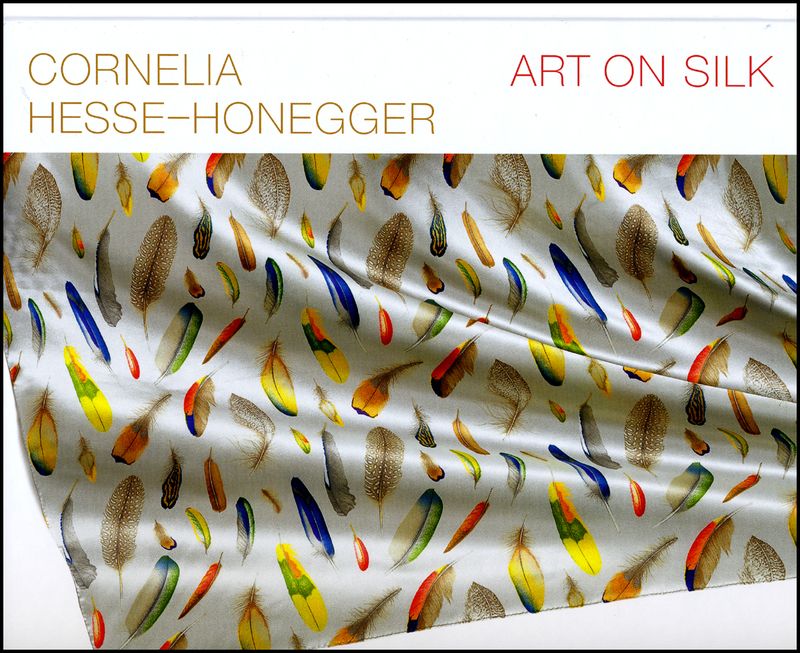 Cornelia Hesse-Honegger has been renowned since the 1980s for her lifelike images of insects, animals, minerals, and plants. She was catapulted onto the international stage when the Swiss fashion houses Akris and Fabric Frontline began to use her enchanting drawings as patterns for their luxurious silk fabrics, showcasing her work in expensive boutiques around the world. The first book of its kind, Art on Silk presents examples of this aspect of her work in a resplendent panorama. Inspired by her fascination with and respect for the world of insects, Hesse-Honegger began to recreate, with the passion of an artist and precision of a scientific illustrator, the countless shapes and colors of beetles and other bugs. The results, lavishly reproduced here, are naturalistic drawings and watercolors characterized by a minute attention to detail and a captivating aura.